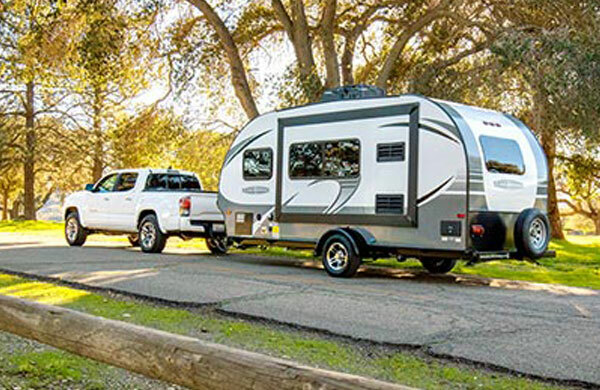 Camping World of Cedar Falls is one of Camping World's most modern, updated dealerships. 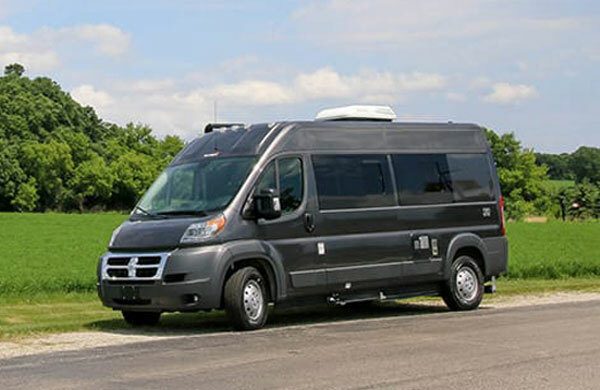 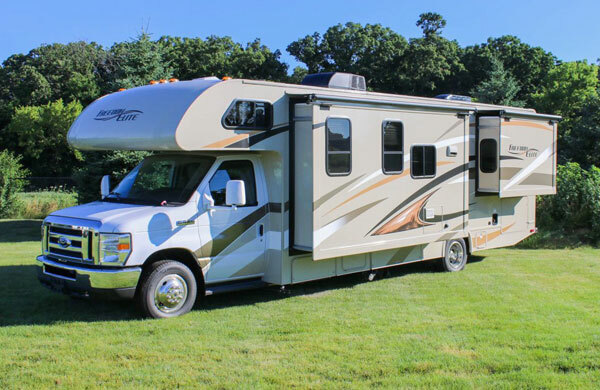 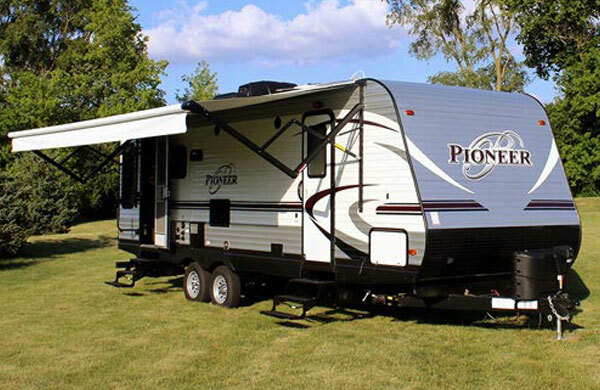 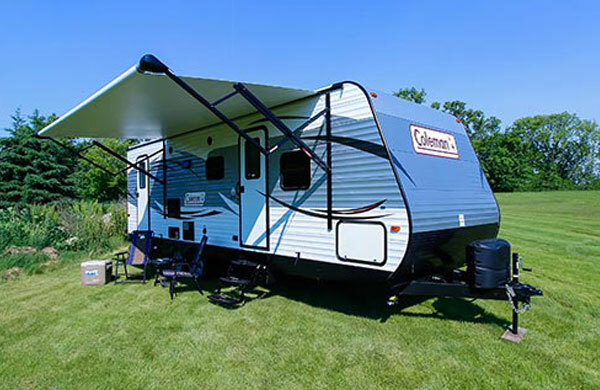 Sitting on 27 acres, we have a 70,000 square foot facility, 26 service bays, and around 350 RVs and campers from the best brands in the country including Coleman, Rockwood, Cougar and Mallard. 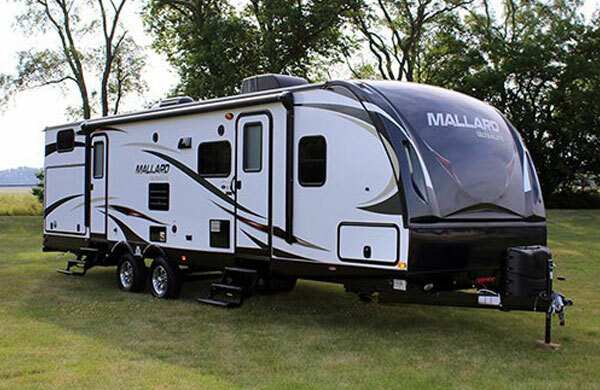 Email Camping World of Cedar Falls with any questions or comments.